Tuesday, 16 April 2019, The recent wave of loadshedding has given the wider South African public just a small inkling of the daily realities facing households that do not have electricity supply, particularly in the hours after dark. A recent corporate social investment initiative saw Medipost Holdings team up with Kamcare’s Project Sunshine to provide solar powered lighting to 50 households in an informal settlement in Roodeplaat, northeast of Pretoria. 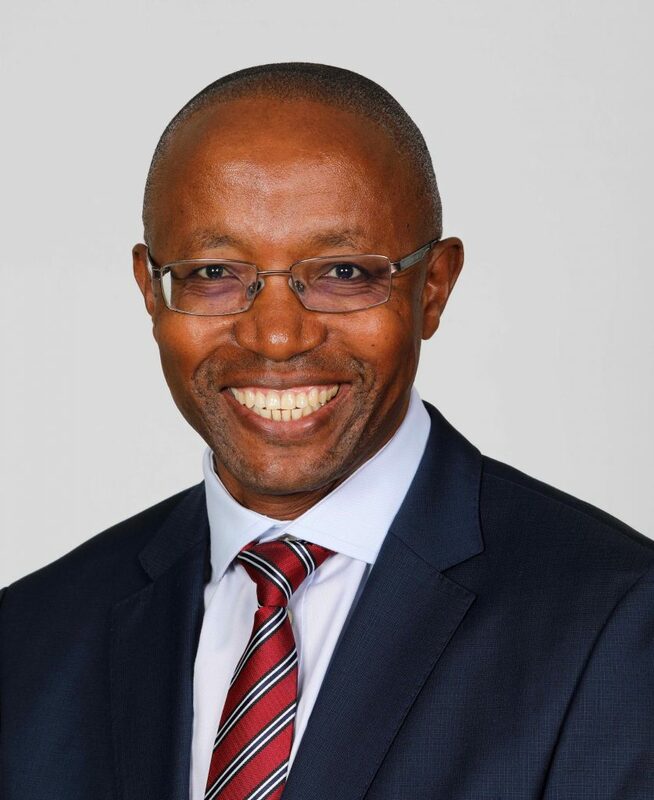 The Board of Directors of Medipost Holdings today announced the appointment of Mr Mziwandile Noel Guliwe as chief executive officer of the Group, effective from the beginning of April 2019. The MediLogistics service substantially enhances patient compliance with prescribed chronic medicines, leading to better outcomes. When facing a serious illness such as cancer, the last thing one should be concerned about is whether the correct medicine for treatment, or the management of pain, will be delivered when it is needed. Monday, 11 February 2019, To what lengths would a pharmacy logistics and delivery company go to ensure that South Africans receive their chronic medicines in good order and on time, every time? Those who are on chronic medicines will no doubt understand just how important this is to the maintenance of their good health. Thursday, 7 February 2019, Just over a decade since its inception, the first class of children to have attended the Kungwini Welfare Organisation’s Early Childhood Development Centre in Zwavelpoort, East of Pretoria, are preparing for their final years of high school. Now, after more than a decade of providing a school readiness service to children of the surrounding community, the centre is looking forward to expanding its capacity in 2019 thanks to the corporate social investment received from Medipost and other partners. Thursday, 16 January 2019, Non-adherence to prescribed antiretroviral medicine or break in treatment can result in drug-resistance and should therefore be avoided at all costs. While not every missed dose will necessarily result in HIV drug resistance, which limits the scope of medicines that are likely to be effective for an individual living with HIV, the general principle of adhering to prescribed treatment should be followed at all times for best results. Why are some cough syrups and painkillers now sold in smaller package sizes? Tuesday, 23 October 2018, Over-the-counter medications containing codeine can provide effective short-term relief from pain and coughing, however this active ingredient can be habit-forming if it is not used responsibly and as directed by an appropriately qualified healthcare professional. Are your medical scheme benefits being depleted unnecessarily? Wednesday, 10 October 2018, Spiralling costs in healthcare have seen South African private healthcare consumers paying progressively more for their medical scheme membership in recent years, yet many members find that their day-to-day benefits, and sometimes even their chronic benefit limits, run out long before the end of the year.